When dieting and weight loss efforts leave you feeling drained, it’s time to think about adding an extra step to your regimen. With Thermobombs Hypershock 12.0 by NutraClipse, you can have the energy you need when you need it, allowing you the opportunity to reach the goals you want to reach, in less time. Instead of having to put your life on hold because of your weight loss plans, Thermobombs Hypershock 12.0 from NutraClipse can help you stay alert and focused, and still have enough energy to see your friends. 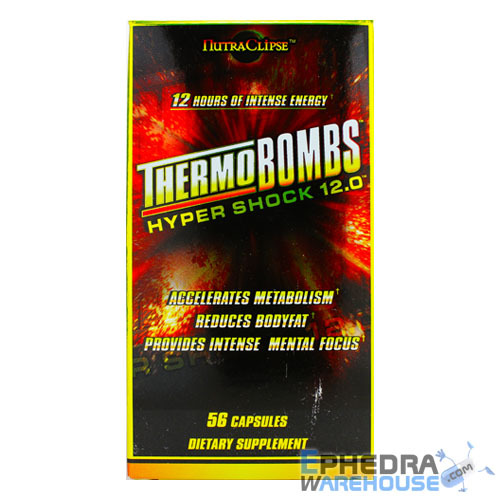 What is Thermobombs Hypershock 12.0 by NutraClipse? What you’ve probably noticed is that this supplement is very unique. 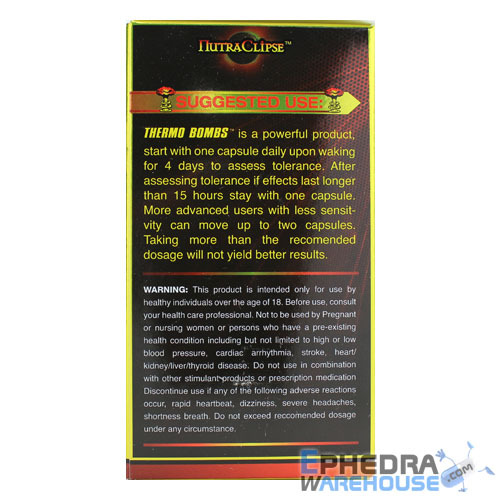 It doesn’t contain the ephedra that so many other pills contain. But it does contain guarana seed extract, cayenne, and griffonia simplicifolia extract. Even if you still don’t have any idea what those ingredients are, know that they are designed to work together to get you the best possible results in the shortest period of time. Increased energy – Many people find that dieting and exercising regularly can increase their energy in the long run, but at first, these new lifestyle changes can make them feel exhausted. In fact, this is often why people stop trying to lose weight or they have to start over again and again. 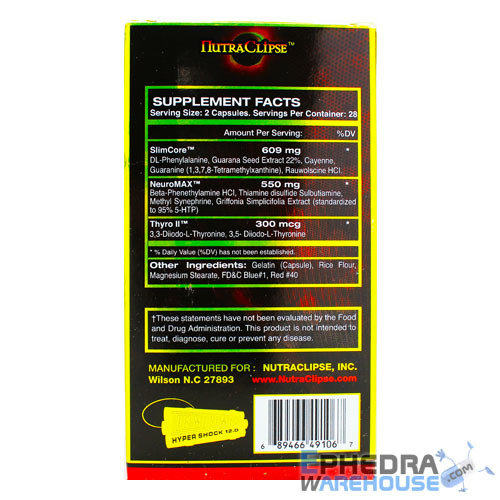 Instead of succumbing to this cycle, you may want to spend your time feeling good and energized, as you will with Thermobombs Hypershock 12.0 from NutraClipse. Instead of having that midafternoon slump, you can enjoy an all day energy rush. Fat burning power – When your body is more energized, it’s more likely to burn calories. This increase in your metabolism allows you the chance to burn more calories at rest than you would with diet and exercise alone. Of course, when you add in a reasonable diet and exercise plan, this caloric burn will go even further to help you slim your body. 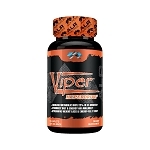 Appetite control – And if you’re a person that tends to have cravings and other challenges sticking to a diet plan, Thermobombs Hypershock 12.0 by NutraClipse can help you then too. While you begin to change your diet to focus on fewer calories, Thermobombs Hypershock 12.0 will ensure you feel fuller sooner so you don’t have hunger pangs and you don’t succumb to cravings. The more help you have as you try to lose weight, the more motivated you will be. Instead of getting frustrated by the process of slimming down, you will see results and you will feel the support that Thermobombs Hypershock 12.0 by NutraClipse can give you. Losing weight doesn’t have to feel horrible. You can feel energized and excited for your next workout. 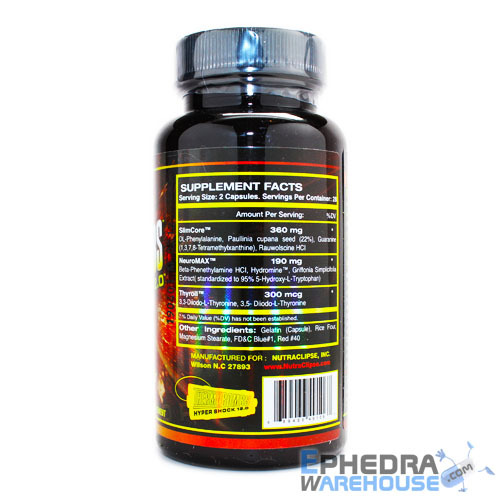 When you continue to research Thermobombs Hypershock 12.0 by NutraClipse, you will see a number of user reviews. 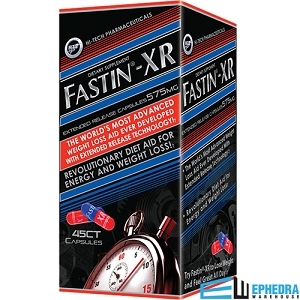 These are especially important if you are new to taking diet supplements. With these reviews, you can get a sense of what the diet pill might do for you and what it might have to offer you in terms of results. Take some time to read as many reviews as you can, so you get a larger picture of what Thermobombs Hypershock 12.0 can do for your body. User reviews can also help you learn more about potential side effects. Even though these are rare when you take the diet pills as directed, having an idea of hat might happen can help you understand if you’re making the right choice about Thermobombs Hypershock 12.0. To ensure your own success with Thermobombs Hypershock 12.0 by NutraClipse, you need to change your diet and increase your exercise. If you’ve already been using a diet and exercise plan, look to see how you can increase your lean proteins and water intake, as well as increase your exercise time. Though you don’t have to spend hours in the gym, if you want to see results quickly, sometimes, you may need to put in more time. Because you can’t take diet pills forever, you need to change the way you look and approach your lifestyle. It can take up to 21 days to change a habit, so try using Thermobombs Hypershock 12.0 to help you as you make the switch. 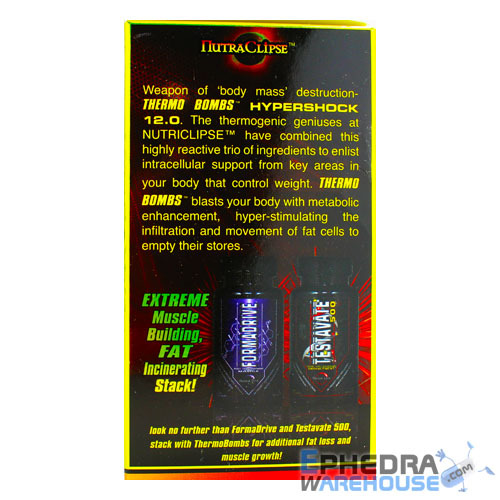 With the help of Thermobombs Hypershock 12.0 from NutraClipse, you don’t have to face weight loss alone. You will have the support you need and ingredients that are designed to help you help yourself. Today can be the first day on the path to your health success. And Thermobombs Hypershock 12.0 will be there every step of the way. 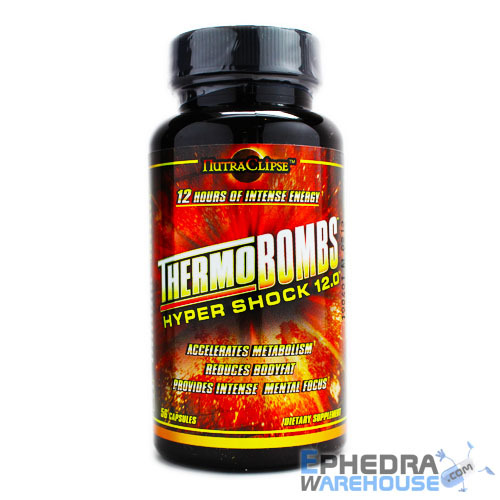 As with any new medication, check with your doctor before adding Thermobombs Hypershock 12.0 your supplement regimen. Follow the instructions carefully to avoid potential side effects and to ensure the best results. If you feel any discomfort, contact your doctor for advice and support.